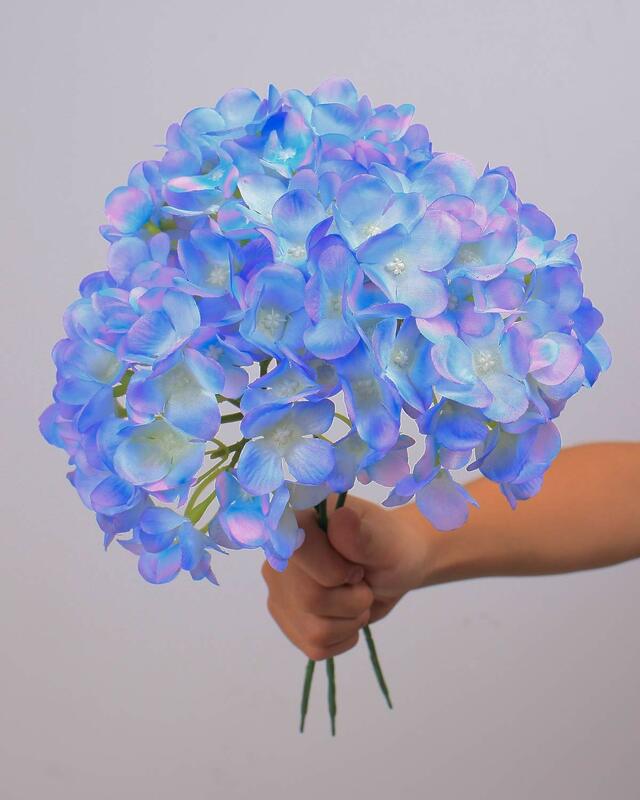 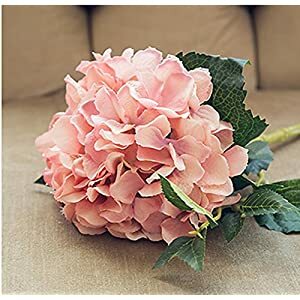 Each hydrangea head has 54 petals and the flower head is very fullness. 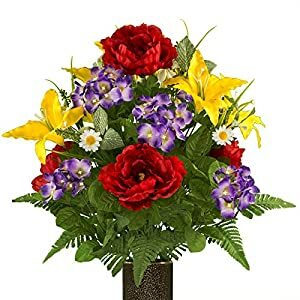 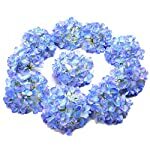 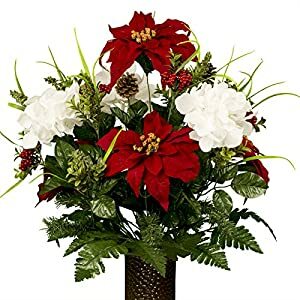 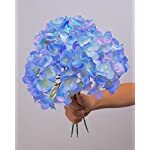 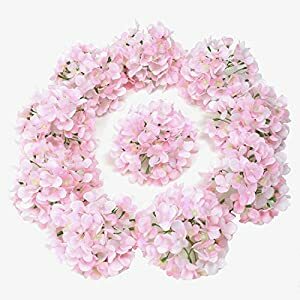 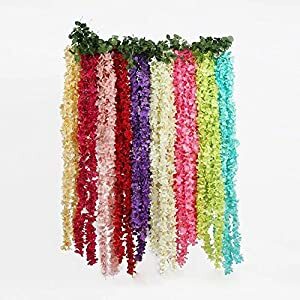 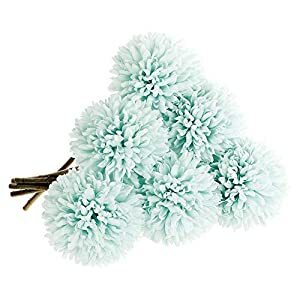 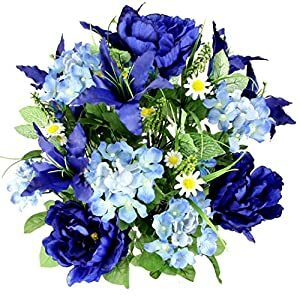 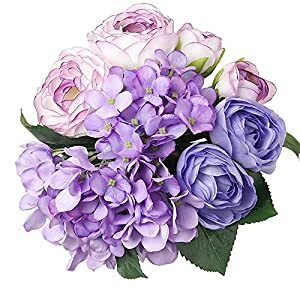 Usage: Perfect for making bouquets,kissing balls,boutonnieres,cake flowers or any other flower decorations;arrangements that you want at your wedding, party, baby shower or home, etc. 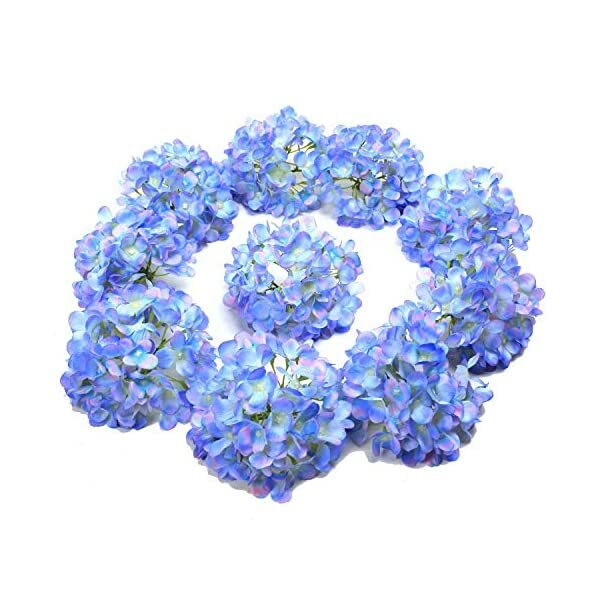 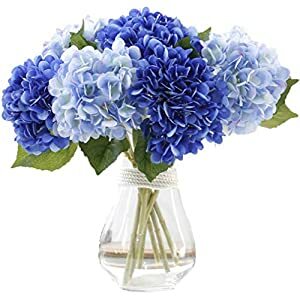 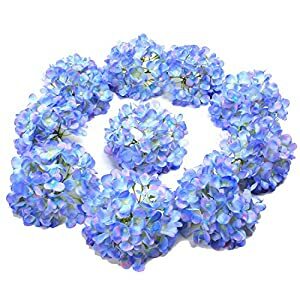 Packing:10pcs hydrangea flower heads ,WITH STEMS.